Are you a seasoned investor looking to add to your portfolio? Or, are you new to the game and looking for your first opportunity? 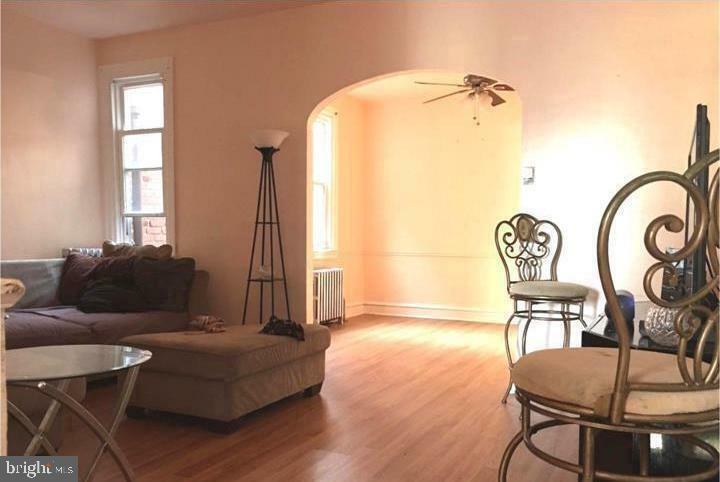 Look no further than this income-producing duplex in the inviting Germantown neighborhood. On the first floor you will find a spacious unit, with an eat-in kitchen, a recently updated bathroom, and good-sized bedroom in the rear with outdoor access. The renovated second floor unit is just as roomy with a more traditional layout; it has a bright kitchen, ample dining area, comfortable living room and bedroom. It~s not difficult to find tenants when you can offer rental units like these. Or, as an owner-occupant enjoy having your monthly expenses offset! With a cap rate between 7-10%, there isn~t much to think about so schedule a showing today!